Make way for this fast-acting, express matifying complete skin care! Formulated with innovative and truly actively powerful ingredients. 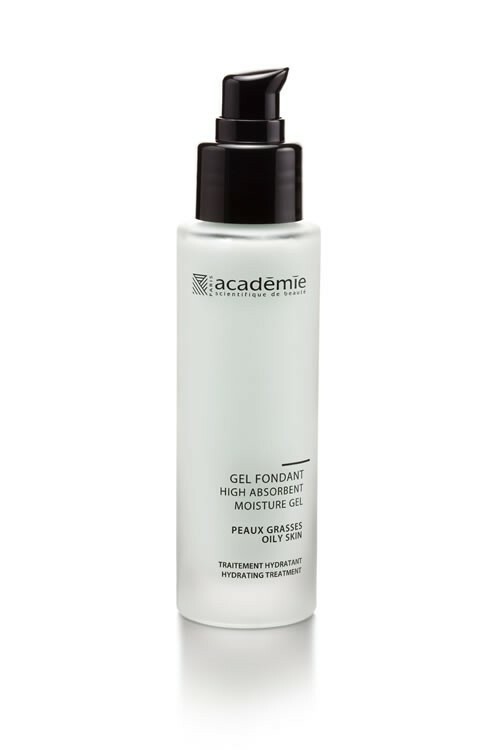 This gel absorbs excess sebum and mattes out skin, Its tonifying astringent properties slow down sebaceous secretion, leaving the skin radiant and healthy looking. Highly recommended for oily skin. Ideal melting texture for skins (prone to oiliness) showing a sebum excess. Recommended in hot and humid climates. Rebalances and maintains the skin's optimum moisturizing level. - Apply with light massage movements to cleansed face and neck.